Mummy Of 3 Diaries: Great Food, Great Company and Great Shoes! Great Food, Great Company and Great Shoes! 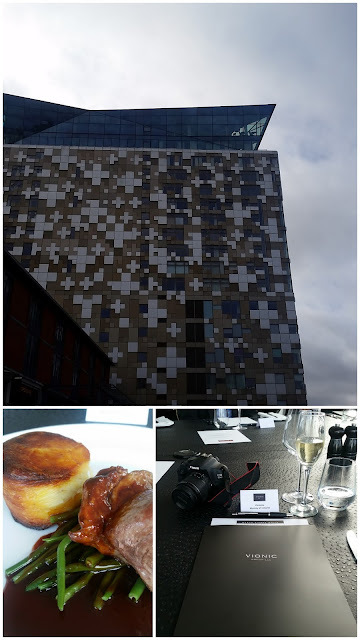 Last Sunday I was invited along to a lovely Blogging lunch at the Marco Pierre White Steakhouse in Birmingham. It was being hosted by a company I'd not heard of before called Vionic Shoes. 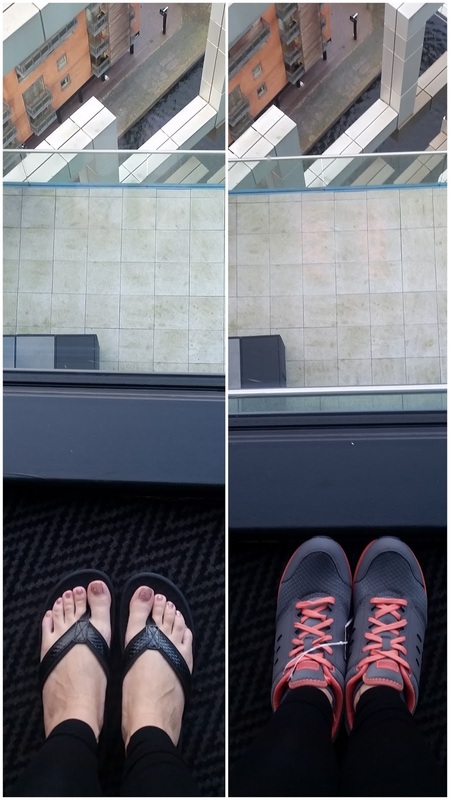 They promise shoes to make your feet feel great whilst looking good too so I had to go see them for myself. Their tagline is Walk, Move, Live! The event itself was fantastic. Beautiful views, lovely company and great food. What's not too love? Not only did we learn all about Vionic Shoes and how they came to be but we also got to try some on and even take a pair or two home with us to enjoy at our own leisure. 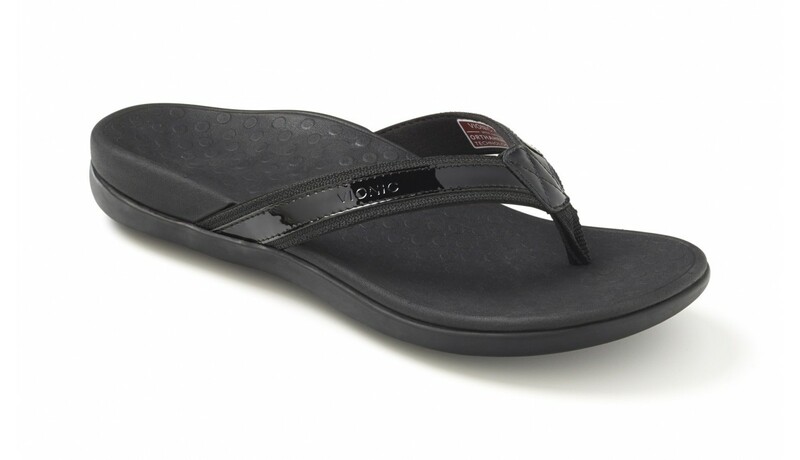 Vionic Shoes are one of the leading global makers of consumer and medical footwear. Their Vasyli Medical products and innovation are at the core of the technology they bring to their consumer brand - Vionic. They offer sandals, shoes and slippers in streamlined silhouettes which feature their concealed podiatrist-designed technology. It's this is innovative FMT technology that helps reduce over-pronation, which can in turn improve foot function and relieve common associated pains such as plantar fasciitis (heel pain), knee pain and back pain. It is the only footwear recommended by both the American Podiatric Medical Association (APMA) and renowned integrative medicine doctor, Andrew Weil, MD. I loved their Venture Walker range. 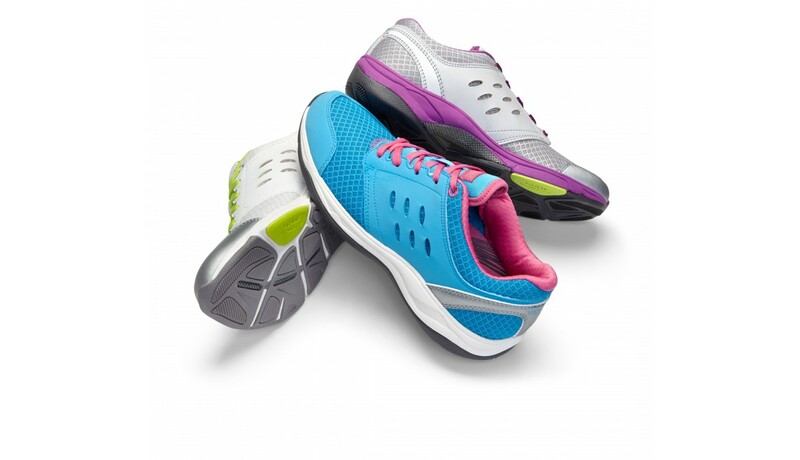 They're made of a lightweight durable mesh with man-made overlays that give the Venture walker a sporty look while promoting breathability and comfort for confidence with each step and they come in a choice of 7 cute colours so there's something suitable for everyone. Another great thing is they come in some half sizes too. With Summer on it's way their Islander II Toe Post Sandals are going to be perfect for beach walks or holiday strolls. We're off to Lanzarote in March so I can't wait to wear these. They have a Podiatrist-designed, biomechanical Tri-planar Motion Control footbed with a deep heel cup helps stabilize, support and realign the feet back to their natural position. They do feel a little odd when you first try them on but that's because my feet are not used to ebing in the 'correct' position but I've been reassured that they will feel comfortable real soon. These come in a choice of 10 colours, I'm boring and went for black but you could choose a much brighter colour if you prefer. Their Coral Snake pair are gorgeous, bright and cute! I'm so glad that I got introduced to Vionic Shoes and I'm very much so looking forward to wearing them from now on. I have my Venture Walkers for going out and about and my Islander II Toe Post Sandals for Summer which I'm very happy with. I can't wait to start feeling the benefits from them and hopefully reducing any future foot related problems. If you're thinking about buying a pair of Vionic Shoes, I have a lovely 30% Off Code you can use to save some money on your purchase. Simply enter VIONIC30 at the checkout. Thank you Vionic Shoes for a wonderful Sunday Lunch and a lovely time. Disclosure: I was invited to the event to learn about Vioinc Shoes and given a goody bag containing my shoes for free but was in no way expected to write a review for them. Mums mean the world to the Birmingham Bullring! This week I'm sharing the Childs Farm love.